Located just minutes a way from Gainsville and St Augustine Fl. 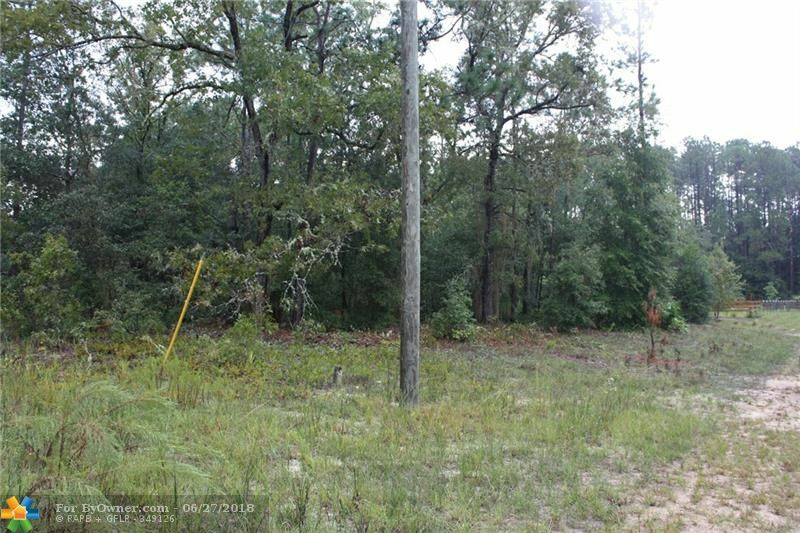 This lot is perfect for the great vacation home or a great place to raise a family. 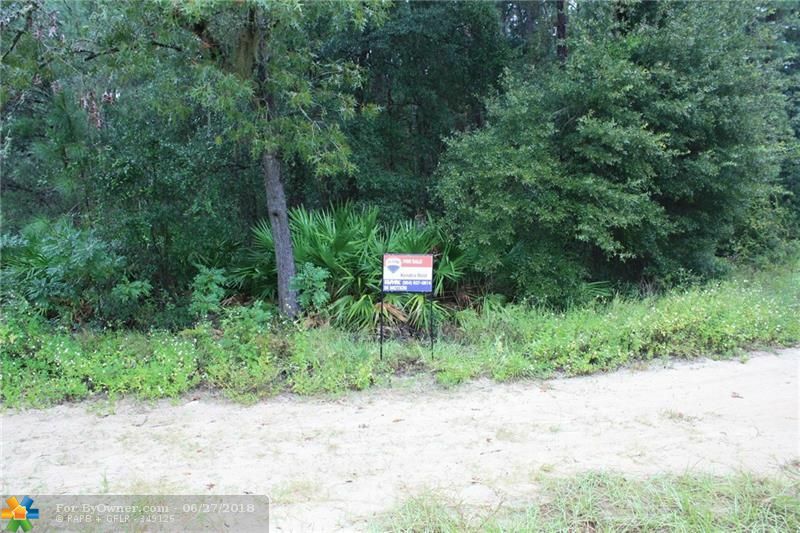 306 calhoun, Other City - In The State Of Florida FL 32140 is a Home, with 0 bedrooms which is for sale, it has 12,197 sqft, 12,197 sized lot, and 0 parking. A comparable Home, has 0 bedrooms and 0 baths, it was built in and is located at 304 calhoun Other City - In The State Of Florida FL 32140 and for sale by its owner at $ 13,000. 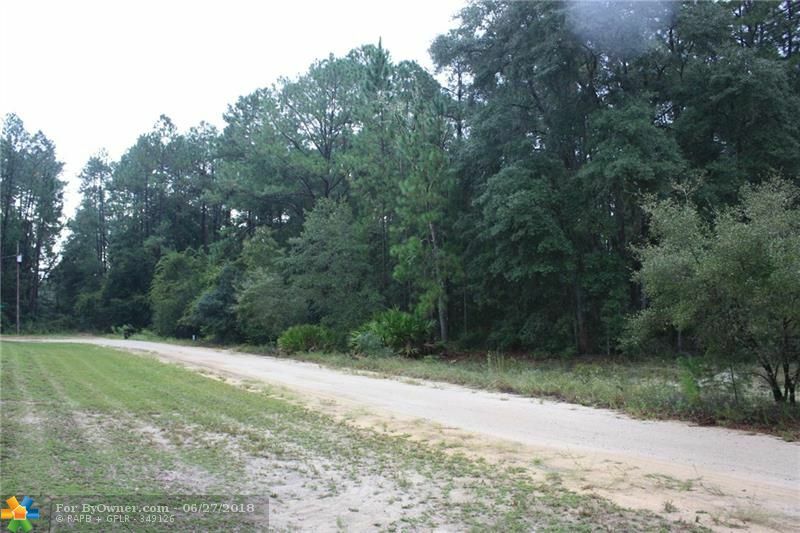 This home is located in the city of Other City - In The State Of Florida , in zip code 32140, this Other County County Home, it is in the Lakeside Hills Subdivision, and LAKESIDE HILLS are nearby neighborhoods.